The Largest Chartering Chapter in AKA History! Thank you for visiting our website! 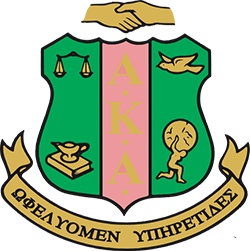 We, Alpha Kappa Alpha Sorority, Incorporated®, Chi Omega Omega Chapter, are delighted that you want to know more about us and what we do. Chi Omega Omega Chapter was chartered June 18, 2005. We did so with 101 members thus making us the largest chapter chartered in Alpha Kappa Alpha history and dubbing us The Historic 101! 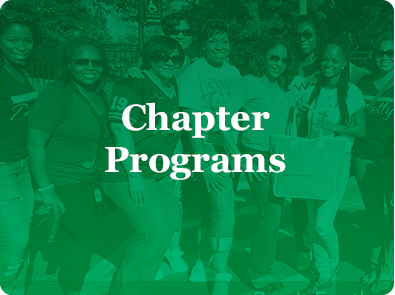 Our chapter membership is currently over 200 college educated, talented, outstanding, and dedicated women who embody the Alpha Kappa Alpha Sorority, Incorporated® motto, Service to All Mankind. We are FOCUSED G.E.M.S. 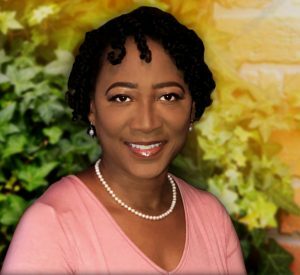 engaged in Exemplifying Excellence Through Sustainable Service under the leadership of our 2018 – 2022 International President Dr. Glenda Glover. We service the Bronzeville, Douglas, Englewood, Grand Boulevard, Hyde Park, Kenwood, Oakland, and Washington Park Chicagoland communities. 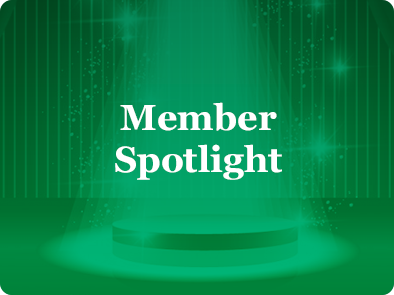 Our commitment to our service areas is that we provide exemplary programs of service in the areas of education, women’s healthcare and wellness, economic legacy building, the arts, and global impact. Thank you again for taking the time to peruse our website and learn about us! 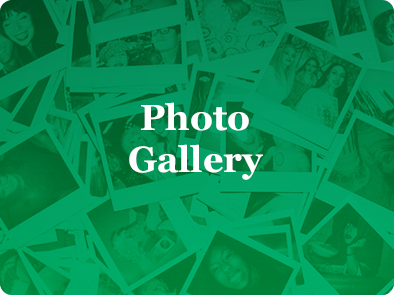 Feel free to bookmark our site and visit us often. Follow us on social media and stay connected.